The rapper, who last year released an album of the same name, has lined up shows at the Academy in Dublin and the O2 Ritz in Manchester on July 23 and 24, respectively. Tickets go on sale at 10am on April 5. The headline dates follow up his performance at Lovebox Festival in London and a one-off show in Amsterdam. 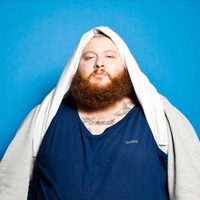 Click here to compare & buy Action Bronson Tickets at Stereoboard.com. This might sound absurd, at least at first, but Action Bronson could quite easily lay claim to being the perfect rap emcee. The New York heavyweight has strong projection, an addictive old-school flow, buckets full of charisma and wordplay on tap. The reason he's frequently compared to Ghostface Killah isn't just his cadence and vocal delivery–his verses often hark back to the Wu-Tang Clan legend in his pomp. Action Bronson has dropped off the second taste of ‘White Bronco’. 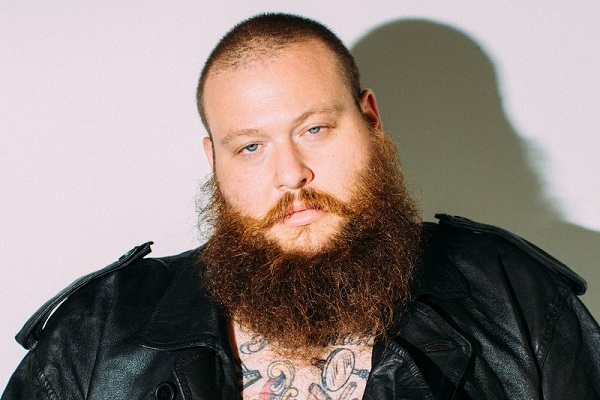 Action Bronson has announced his new album.